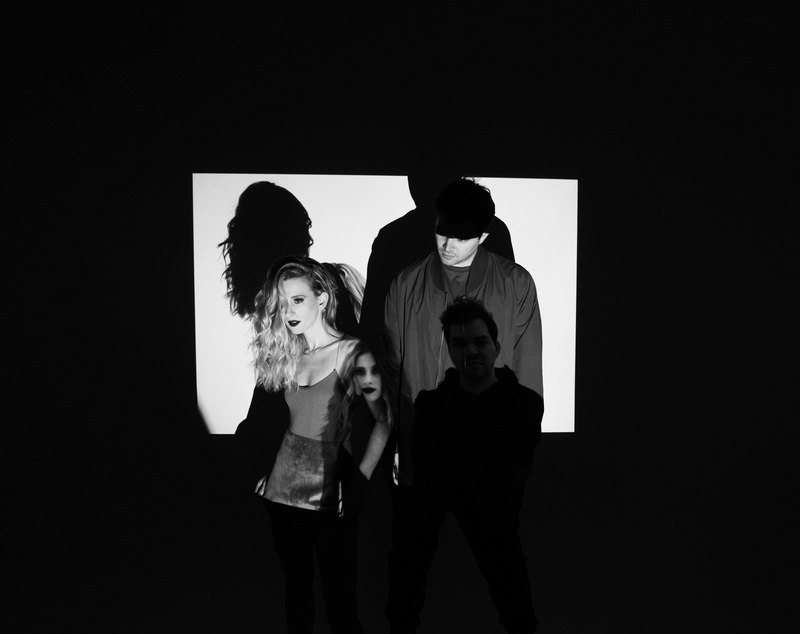 NEW YORK, NY (May 11th, 2018) – Platinum-certified duo Marian Hill’s highly anticipated sophomore album, Unusual, is out now—listen here! Unusual is made up of ten tracks written and produced by Jeremy Lloyd (production/songwriting) and Samantha Gongol (vocals/songwriting) of Marian Hill. Leading up to the release, the duo, “known for an arty blend of jazz and R&B that fits curiously well on a dance floor” (Apple Music), released three tracks, “Subtle Thing,” “Differently” and “Wish You Would,” off the album. “Differently” was produced by Marian Hill and notable Canadian producer Boi-1da (Drake, Rihanna, Kendrick Lamar, Jay Z, Lana Del Rey). Apple Music hails the track as, “an ominous hip-hop cut about jealousy…bursting with nervous energy yet feels meticulously controlled, a tension carried throughout the album.” See the full Unusual tracklist below. 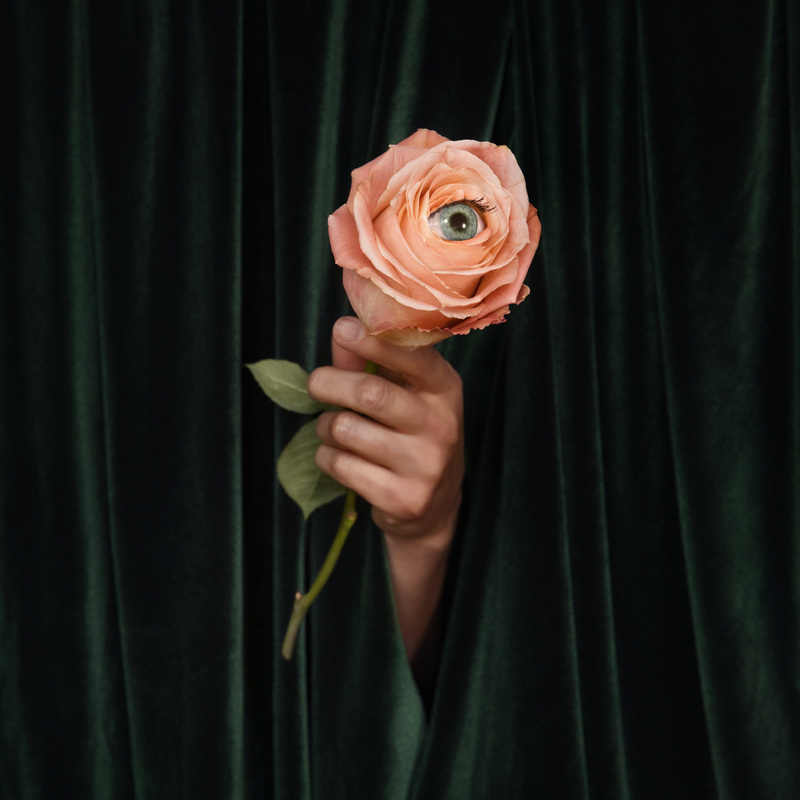 In celebration of the album, Marian Hill is currently on their full-scale North American headline tour, including a show tonight in Brooklyn, NY at Brooklyn Steel. Billed as the “UNUSUAL” tour, Los Angeles-based singer and producer Michl is serving as support. See the remaining list of tour dates below. Tickets are available now via MarianHillMusic.com.